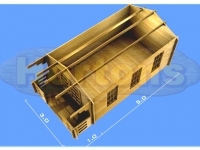 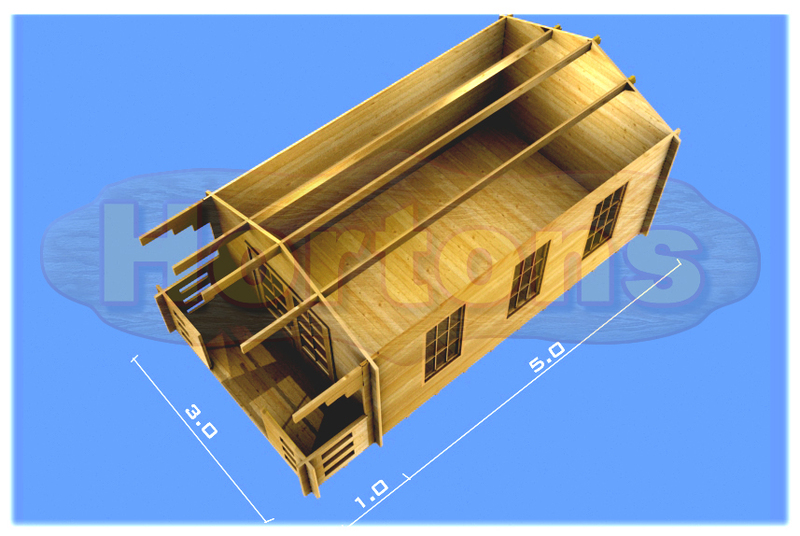 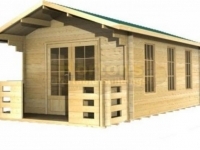 The Albert log cabin is undoubtedly one of our most popular designs. 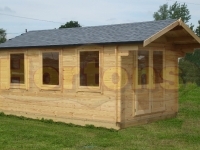 Simple and stylish, it is 3m wide and 5m deep ensuring that you have plenty of space inside. 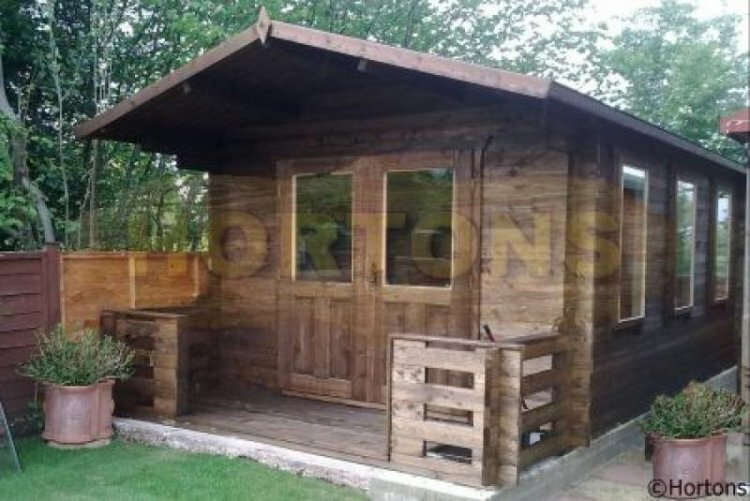 With a range of log profiles available as well as log thickness that can be chosen to suit your needs, you can get exactly what you are looking for. 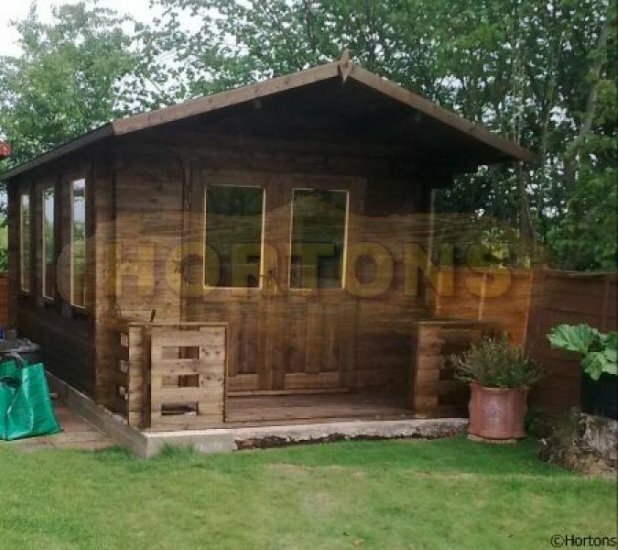 With single glazed windows and half glazed double doors, the cabin enjoys a cosy yet airy ambience that’s ideal for both summer and winter use. 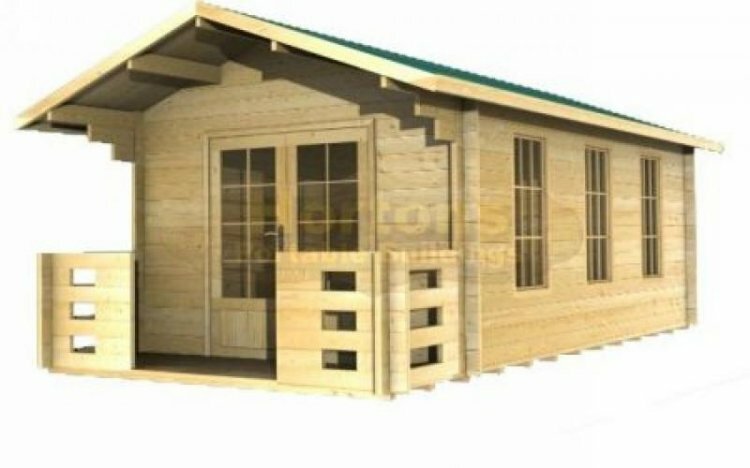 With ample space for use as everything from a socialising space to storage area, this cabin can be anything you want. 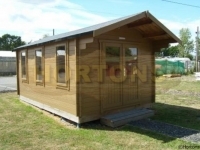 Whatever you need from your log cabin, the Albert offers a flexible and considered design. 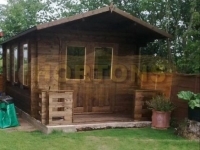 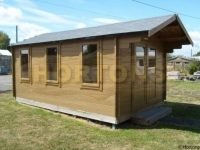 You can visit our showground where this cabin is on display so see if it is ideal for you in person. 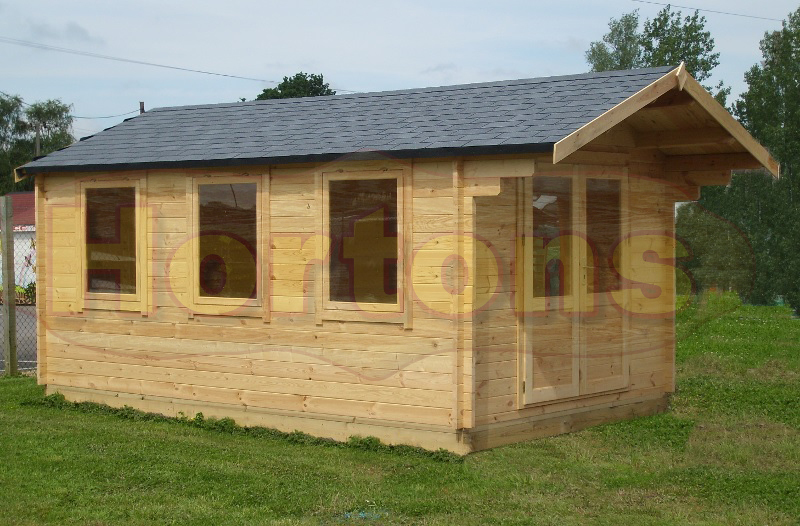 Our opening hours are 9am to 5pm Monday to Saturday and 11am to 5pm on Sunday. Twinskin cabins have cavity walls meaning they can have roof, wall and floor insulation and therefore prices will vary depending on your wall thickness options as well as any other options you may choose (factory painting, joinery upgrades, 28mm thick floor boards, installation and many more!). 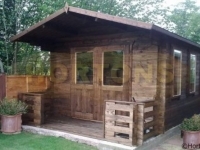 Contact us today for a full quote.